Gloria is the driving force behind the Ashmore Group Inc. She prides herself on learning more each day in order to help you the client and customers. To her, education is the answer and with her "get it done" attitude, she will help you reach your dreams and goals! 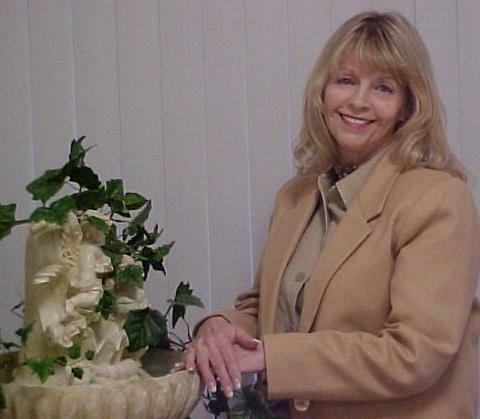 Gloria is a proven trainer, former VP of Sales for a well known franchise, a productive seller representative and also operates a property management division. Speaking of family, she and her husband TJ have four wonderful (4) grown children, 9 outstanding grandchildren and 2 precious great grandchildren! Of course you can tell they are both very proud of their family. Free counselling is available for those who wish to start an investment portfolio or to invest in their first home. Call her now to join her real estate family! Everyone who meets this lady loves her. She is the smiling face and voice on the phone of the company! Diane doesn't only offer coffee and sodas but offers you the feeling of being at home in an office environment. 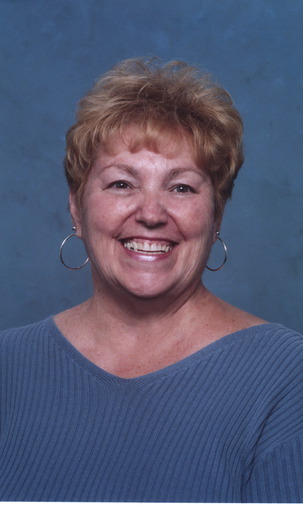 Diane also schedules appointments and keeps the office running smoothly. On short Diane is a treasure and we think she is priceless! 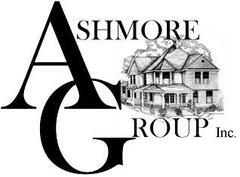 With TJ's knowledge and care, the Ashmore Group Inc's internal systems work smoothly. 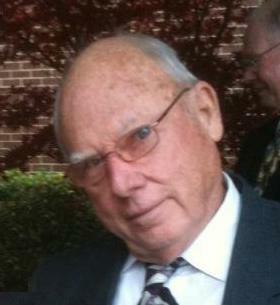 Prior to retirement his business was in working with computer software and systems which make him a natural for this position. TJ has patience and the intelligence to aid in many procedures in the office. From computers, copiers to tablets, he works well with all.